Most of the existing gait recognition algorithms extract the single feature using model features or global features. However, these algorithms usually have a poor robustness and a low recognition rate in practical situations such as multi-angle. To solve this problem, a gait recognition algorithm based on joint sparse representation of multi-feature dictionaries is proposed in this paper. 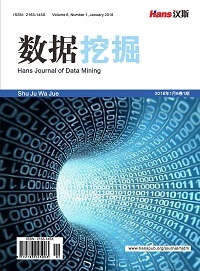 In this algorithm, three characteristics in different particle size are selected: Procrustes Mean Shape, Gait Energy Image and Region Area Sequence which is structured in this article. Feature training dictionaries are constructed and a multidisciplinary sparse representation to feature samples is done. Finally, the test sample category is obtained by calculating the minimum cumulative residual and achieves the integration of feature layer. 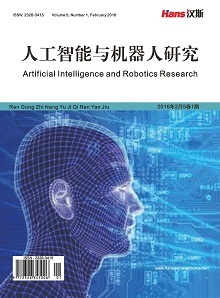 Experimental results show that the multi-feature joint recognition method used in this paper has a higher recognition rate and a certain robustness at multiple angles compared to single feature extraction and recognition. This paper basically fulfills the complementary information between features. Murray, M.P. (1967) Gait as a Total Pattern of Movement. American Journal of Physical Medicine, 46, 290-333. Chai, Y., Ren, J., Han, W., et al. (2011) Human Gait Recognition: Approaches, Datasets and Challenges. Proceedings of 2011 4th IEEE International Conference on Imaging for Crime Detection and Prevention, London, 3-4 November 2011, 1-6. Yoo, J. and Marker, N. (2011) Automated Markerless Analysis of Human Gait Motion for Recognition and Classification. ETRI Journal, 33, 259-266. Boulgouris, N.V., Hatzinakos, D. and Plataniotis, K.N. (2005) Gait Recognition: A Challenging Signal Processing Technology for Biometric Identification. IEEE Signal Processing Magazine, 22, 78-90. Boulgouris, N.V. and Chi, Z.X. (2007) Gait Recognition Using Radon Transform and Linear Discriminant Analysis. IEEE Transactions on Image Processing, 16, 857-860. Xu, D., Huang, Y., Zeng, Z. and Xu, X. (2012) Human Gait Recognition Using Patch Distribution Feature and Locality-Constrained Group Sparse Representation. 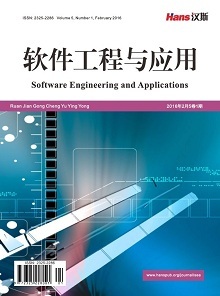 IEEE Transactions on Image Processing, 21, 316-326. Nagendraswamy, H.S. (2014) Change Energy Image for Gait Recognition: An Approach Based on Symbolic Representation. 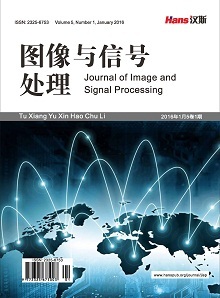 International Journal of Image, Graphics and Signal Processing, 6, 1. 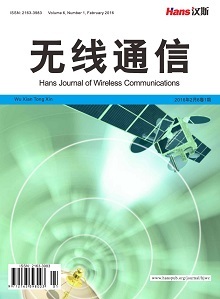 Wang, L., Tan, T., Hu, W., et al. (2003) Automatic Gait Recognition Based on Statistical Shape Analysis. IEEE Transactions on Image Processing, 12, 1120-1131. Han, J. and Bhanu, B. (2006) Individual Recognition Using Gait Energy Image. IEEE Transactions on Pattern Analysis and Machine Intelligence, 28, 316-322. Liu, N., Lu, J. and Tan, Y. (2011) Joint Subspace Learning for View-Invariant Gait Recognition. IEEE Signal Processing Letters, 18, 431-434.